Have you ever imagined how you would survive if you got lost in the woods? Do you know how to make a hunting bow or traps to help you catch food? 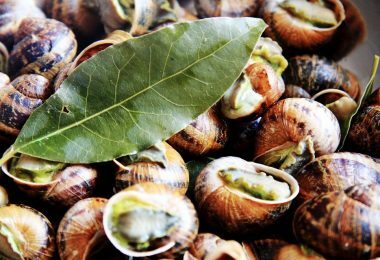 Do you know how to process the food you catch? The wilderness is all fun and games until you’re left with nothing but your skills to survive. So, what do you think? Do you want to learn how to put together the tool that might save your life someday? If yes, continue reading and, our recommendation is to try this at home before putting your skills to the test in the woods. Practice makes perfect so don’t be shy about it! Initially, the task may seem difficult but you shouldn’t take after appearances. It is a lot easier than what you make of it! You do not have to be an expert with bows or even wood. All you need is a set of tools to begin your construction and the work will proceed smoothly. 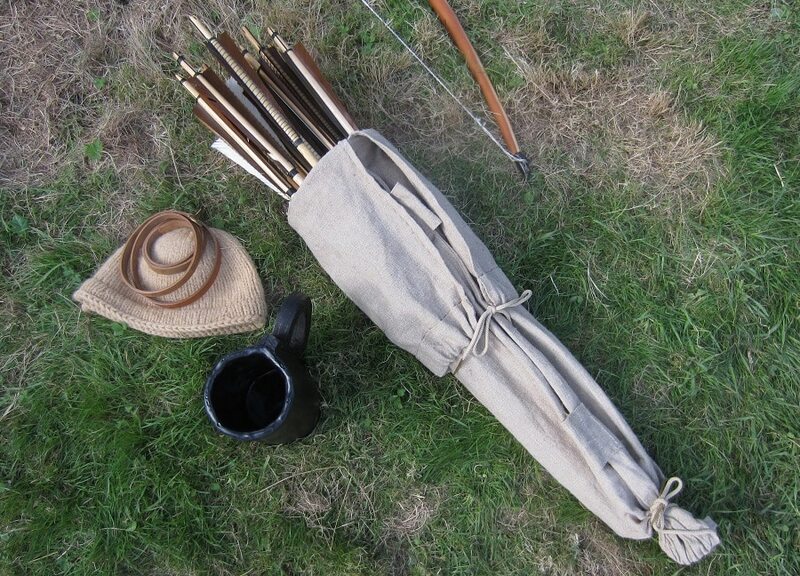 Here are the steps to be followed in order to treat yourself with that exquisite hunting bow! This is one of the most important steps in the whole process. 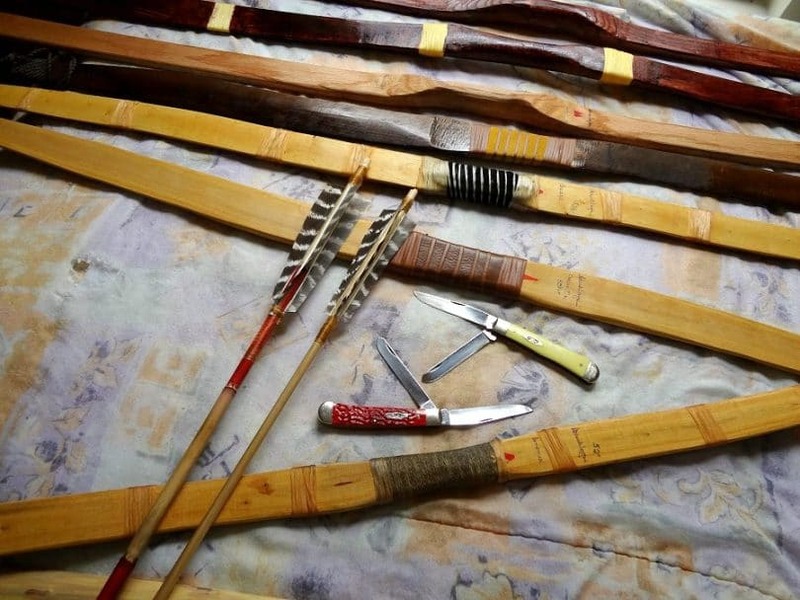 The material used for the hunting bow can make or break the tool. So, one must choose the wood carefully. 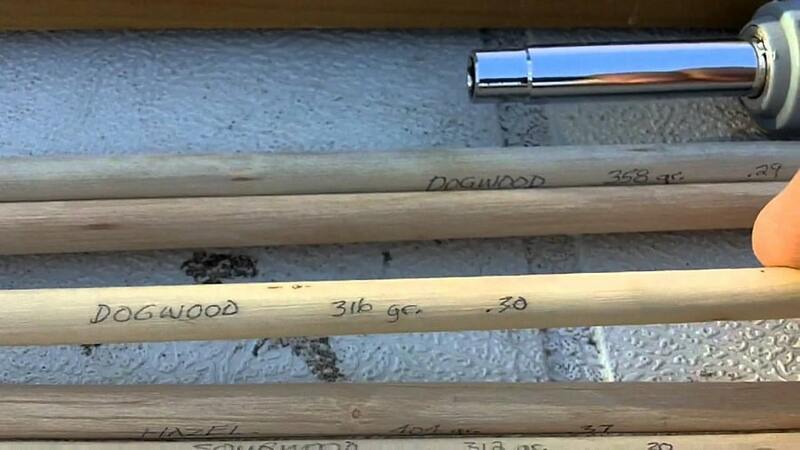 In general, there are four major types of wood available for the bow. These include yew, bamboo, willow and lemon. Each of these types can work well for your gear, but you must keep a few things in mind before making a choice. It is essential to choose a piece of hardwood that is dry and dead. All the four types of wood mentioned above could work to your advantage here. The ideal length for it should be 1.8 meters or roughly 6 feet. Wood that is free from knots and twists would be the ideal choice. 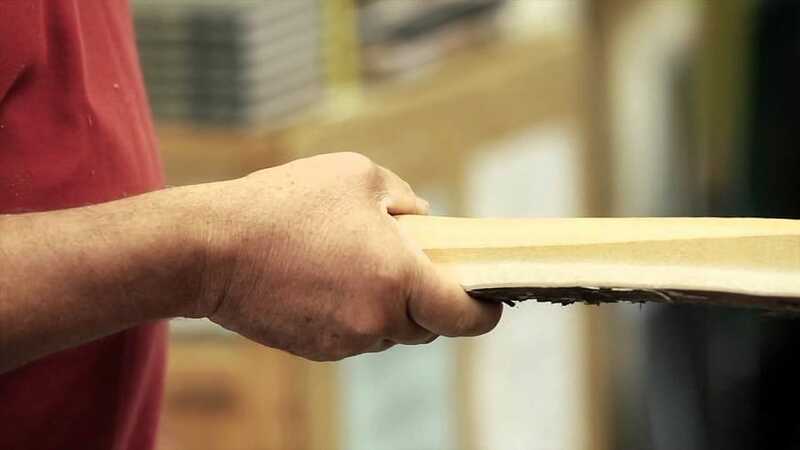 If the branch of wood is thicker towards its central portion, your work is made easier. The wood chosen should be somewhat flexible that would help you work around it easily. Important tip: It is best to avoid green wood since it does not have the same power as dry and dead wood. And what would you require with the wood? A sharp knife! Make sure you sharpen it before you start building the bow. When you are making your own hunting bow, you would want to have something that is strong and durable and not a product that snaps after the first use. For this, you have to understand how the piece of chosen wood works. In this scenario, it is essential that you identify the natural curve of the wood and make your carvings likewise. For this purpose, place the stick on the ground with one hand placing it in its position. Using the other hand, you could press against the central portion such that the piece rearranges itself to make its natural belly face you. Voila! You have successfully identified the natural curve of the wood. 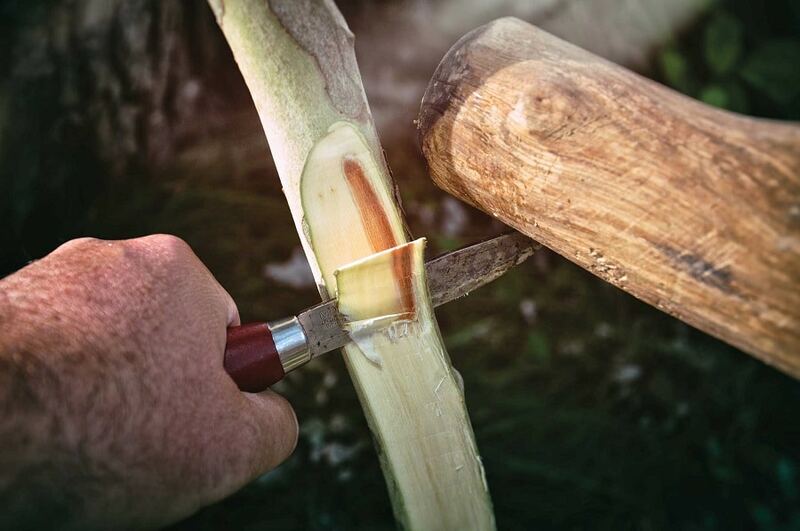 The next important step includes carving the wooden piece in order to give your bow a shape. How do you go about it? The trick here is to cut the wooden piece in the shape of a boomerang. The central portion should be large and broadly cut in comparison with the ends. To give you an idea of the measurements, let us provide an example. 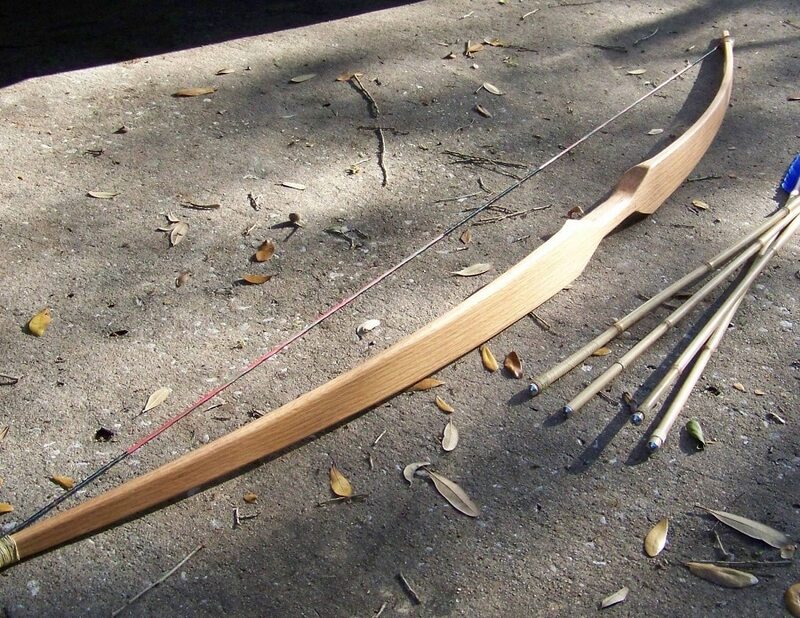 If the central part of your bow is about 1 inch thick, the sides should be ¾ inches thick. This will give your bow sufficient support. Apart from that, it will be sturdy and will help the arrows out with a lot of speed. Identifying the handhold and the limbs is essential to the shaping process. Target the center point of the bow. Anything within 3 inches above or below the point forms the handhold and the portion outside forms the limbs. Make sure to carve the wooden piece right from the belly such that there is no unnecessary and excess pressure exerted. Any wrong movement or pressure here could break the whole construction. The limbs should be very flexible and should form mirror images of each other in order to ensure stability. Now that the basic structure of the bow has been made, the next step includes making the bow string. How does it work? It is essential to remember one thing here. The bow string needs to be flexible. The main support is provided by the wooden framework; this is what gives the power. Once the string for the bow has been chosen, the next task ahead of you is to make the string durable and tight. For this, it is best to wax it and make it fit for different situations such that it does not get worn out due to repeated usage. Your string must look strong and durable. 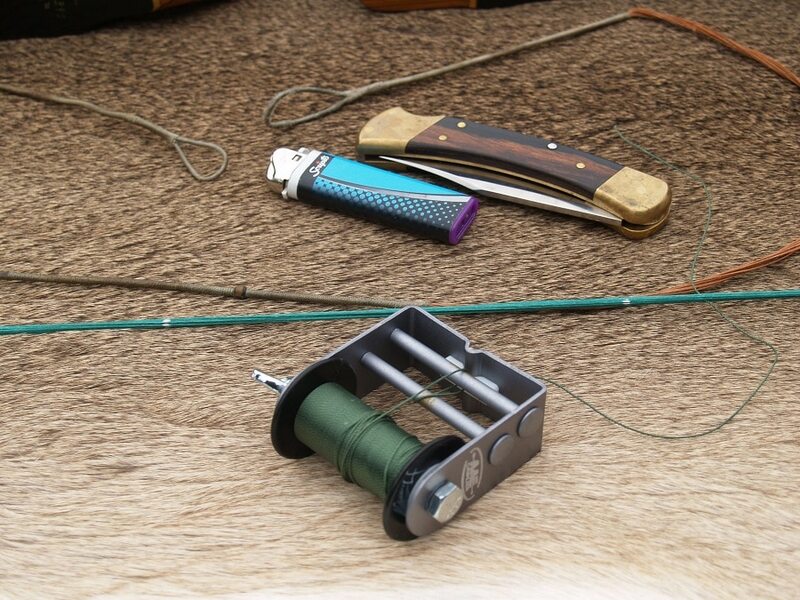 A weak and flappy string might not bring your good results for your hunting trips. Choosing the string of the bow is an important aspect of the whole process, but your work doesn’t end there. After making a strong and stretchy string, the next process involves attaching it to the bow. How do you do it? You have to cut notches on the wooden piece. Use your knife to make these cuts towards the sides and curve closer to the belly and further into the handhold. Finally, you should have a set of two notches made on the edges of the bow. Ideally, 1 to 2 inches from each end of the bow, there should be a notch. This is where the string will be attached to complete the bow. Making the notches is an important task. It has to be just the right depth such that you do not reduce the strength and capacity of the wooden bow. They should be just enough to hold the strings in place. Next, tie a loose loop with a strong knot on both ends of the string. Thereafter, gradually slip it over the lower limb and then the upper limb of the arrow. This takes care of the attachment of the string to the bow. Also, make sure that the length of the string is shorter than the length of the un-flexed bow. This ensures that the bow and string arrangement is tight and stable. With that, now you are the proud owner of your very own hunting bow! The essentials are to have a strong support base with a sturdy wood and a flexible yet strong string. But what good is a bow without an arrow? Hence, for the next step, we move on to making the arrow for your bow! The hunting arrows should be done very carefully. They need to be strong such that they can withstand the pressure from the bow and also hard enough to hit your prey successfully. They should be long sticks that can fly from the bow, but not excessively long such that they break during their mid-air flight. One of the two ends of the arrow will have an arrowhead. What about the other end? Well, you could attach some features to give it the best flying experience. 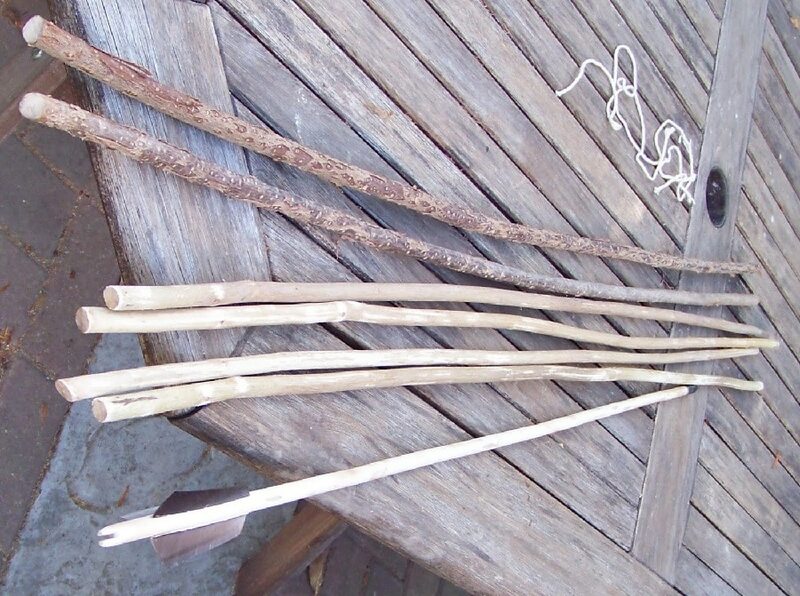 Things you need to make your arrow: String; 30” tall straight wood sprigs; Knife and feathers. When you are trying to build your arrow, the first thing you need to be cautious about is the material you are using for this purpose. As you know, most of these arrows are made from trees, so here you will first need to choose the right trees. For starters, it is worth mentioning that you can use almost all kinds of trees for getting the perfect wood to make your arrows. But the woods that you try to get should be the ones which are preferably dead and dry. Another type of wood which is also known to produce decent arrows is the ones which are a little slippery. One thing you have to remember is that the sticks you choose for this purpose should be straight in shape. You can also check out our reviews of the best hunting bows so you’ll know the best features to look out for. Here you will find green wood to be extremely useful but you need to make sure that it is completely dry (you could put it over a fire in order for it to dry). The reason for this is that the sap which comes from the wood has a tendency to spontaneously ignite. Moreover, the green wood has a habit of splitting which is why putting shellac on the wood from the onset would be a wise thing to do. It is always advisable to find strong wood, which is why wood from trees like Mullen and goldenrod work best here. Another reason for using these plants is that they are easily available as they can be found in open fields. Ideally, your arrow should be either half the length of your bow or should be equal to the length of the pullback of the bow. Always remember, the arrows you make should be good enough to be pulled back as much as the bow allows. The first thing you need to do when you are shaping the arrow is to properly carve it along the circumference of the arrow. Now for this purpose, it would be recommended that you choose the cleanest and straightest side of the tree you can cut down for this purpose. The dimensions you need for a standard arrow should be around 16 to 18 inches in diameter with a length of 6-7 feet. If you are using a slippery wood for making your arrows, keep either the limb wide or simply make the width 1 ¾ . In order to shape the arrow properly, you will need to get rid of any excess wood. Important tip: If the wood is not getting straightened even after carving and shaping, then there is one clever method to do so. Here you will need to carefully heat the shaft of the arrow on top of two hot coals. As soon as you are done straightening your arrow, you will have to further carve out a small area at the end of the arrow. This is where you place the bow string and this is known as the nock. The real weapon in the hunting world is the arrow which pierces through the body of your prey; so, sharpening it would be a good idea. In order to do so, you can create the simplest arrowhead possible and this will be placed at the front end of the arrow. You can easily sharpen this arrowhead with a knife in order to give it a pointy shape and finish it off by placing it on top of two hot coals like you did in the previous step. Here, you will have to be extra careful about not burning the wood as it will destroy the arrowhead and render it useless. It is true that not all arrows have fletching but if you want better flight capabilities for your arrow then you should consider doing this. 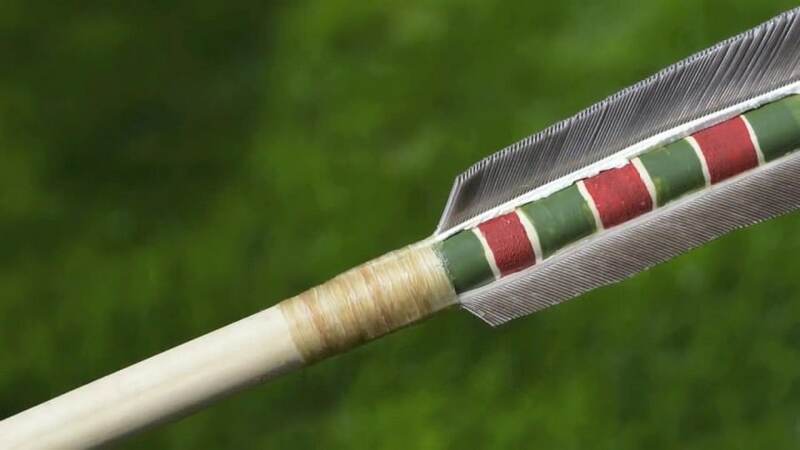 In order to make fletching for your arrows, you will need some feathers which you will attach at the base of the arrow with glue (or resin). 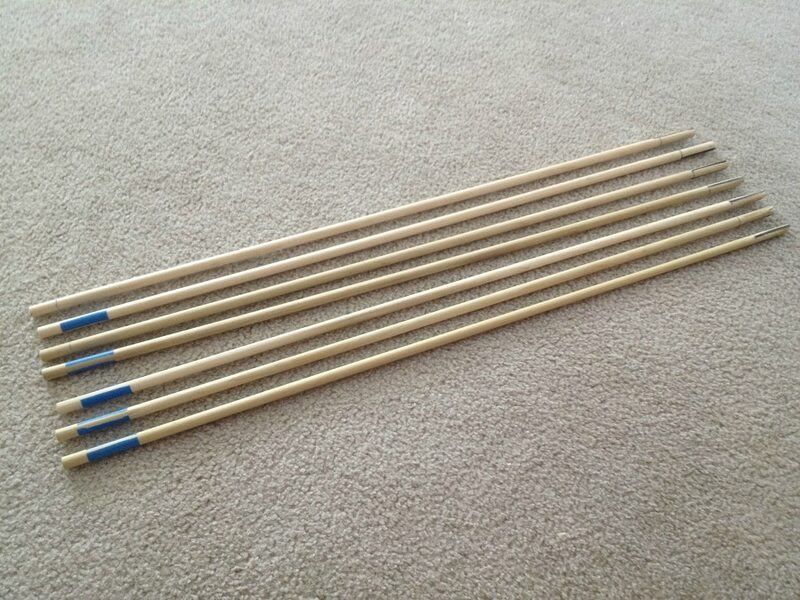 Another way of attaching fletching to your arrows is by splitting the base of the arrows minutely. You can put in the feathers and then keep them there by tying them tightly with the help of a thread which should be really thin. If you are opting for this particular method, you will be able to use any material for fletching and your options will not be restricted to feathers. What fletching does is help the arrow reach its intended target with absolute accuracy. They basically glide the arrow through the air which also works towards improving their range. This means that they can travel a longer distance with relative ease. Since we are talking about hunting arrows, the feathers integrated into the arrows are of great importance. These feathers help the arrow reach the target accurately; so understanding these will work to your advantage. These feathers not only help the arrow to reach the target but do it at high speed, hence increases the agility. The best kind of feathers you can use here are bird feathers as they have a natural tendency to glide through the wind. The feathers used here are cut in triangular shape and are spaced on the arrow evenly. 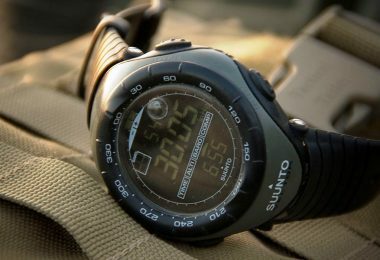 Are You Ready to Go Out And Experiment? 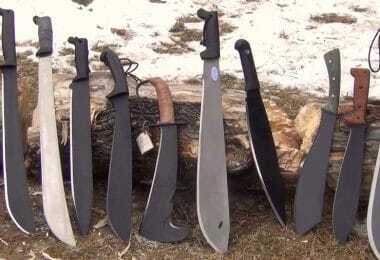 Once that is done, you are all set to start on your new hunting expedition. Bow hunting is a lot different from gun hunting and a lot more exciting as well. However, it is essential to master the techniques of bow hunting before you approach the prey with a weapon as silent as this. For your experiments, keep in mind to have the right stance, grip, and target. Only a good hunter can appreciate the value of a sturdy hunting bow. So, as you can see, making a bow is not as difficult as you thought it to be. 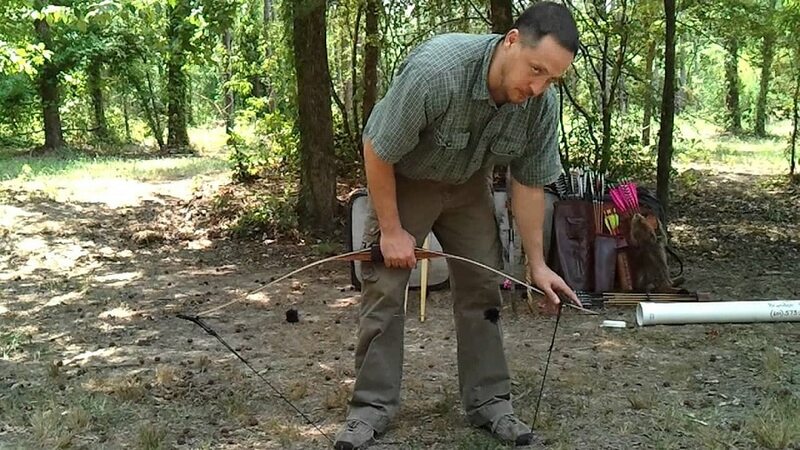 With a few tools that any outdoor enthusiast should carry, you can actually make a sturdy hunting bow, right in your own backyard. Of course, the first time might be a little untidy, but we assure you that the second time is going to be a charm! 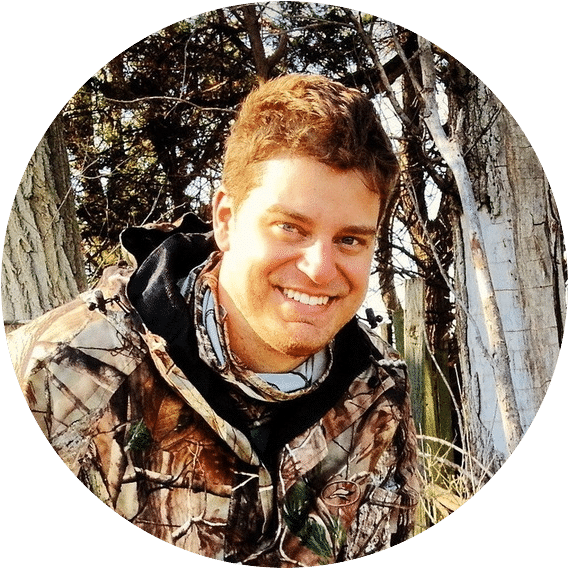 While it is always a shorter route to go to the store and get a new gun for the hunting experience, having your own hunting bow makes the whole process a lot more personal and you will get to learn a valuable skill. Just make sure that you make the right decision when choosing the wood for the bow, the string with the right strength and power and a strong arrow to increase your chances out there in the field. Precise cuts on the wood will bring you luck for your hunting trips. For more information and tips on how to make a DIY bow for your archery needs, check out our article on this topic. Once you are ready with your all-powerful weapon, it is time to set out for testing your skills and encouraging your passion for hunting. Do you have any tricks to make strong and durable hunting bows? Do share your ideas with us in the comments!